We produce our own brand of yarn using fibers sourced primarily from Washington state alpaca and sheep ranchers. Our focus is on sustainability across our entire industry, which is why we pay the highest prices possible to local shepherds for their fiber. 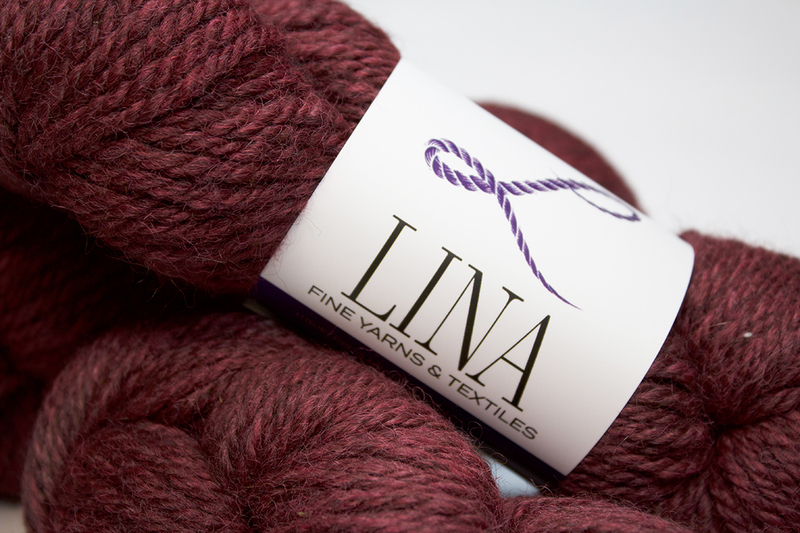 visit LINA fine yarns & textiles.